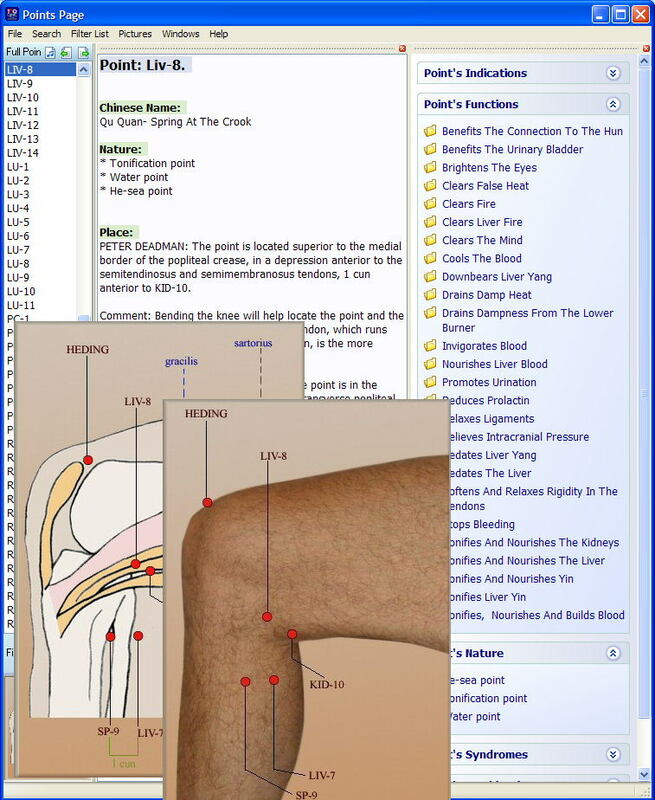 Latest computer software allows us to better manage individual consultations and overall progress. 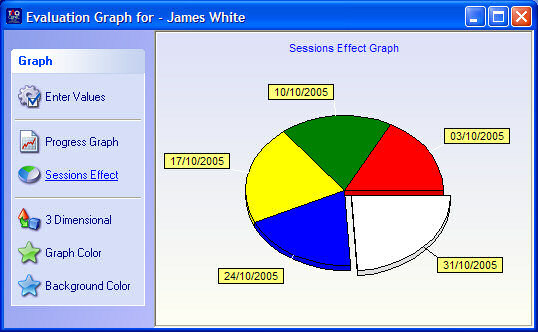 Each treatment is graphically plotted on a “health condition progress” chart thereby optimising on performance. 1. Rheumatic and arthritic conditions. These are the most common conditions for which acupuncture is used. 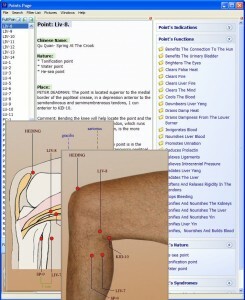 The conditions under this heading include all if the following: tennis elbow, carpal tunnel syndrome, all the painful shoulder problems, neck problems, lumbago and other back problems, wrist pain, hip, knee and ankle problems and any other painful condition of muscle, ligaments or other soft tissue disturbances, such as shin splints. 2. Sports injuries: These respond dramatically to acupuncture with needles or laser which will often increase the healing response by 30 to 50%. 4. Paralysis: Bells palsy (facial paralysis) and stroke patients. 5. Allergy problems: hay fever, some asmathics, eczema and other skin problems. 6. Tone ups: Many conditions will improve with a course of acupuncture treatment since this improves function and assists the system to function better. These include fatigue, M.E. syndrome, low resistance with recurrent colds and flu. 7. Miscellaneous conditions: Herpes zoster (shingles), depressions and anxiety, irritable bowel problems, sinusitis. 8. Gynaecological problems: painful periods, PMS, infertility, endometriosis. 9. Cigarette and alcohol addiction, obesity or overweight.